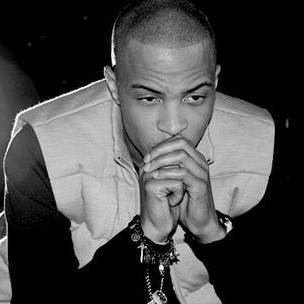 *Atlanta-based, always in trouble, rapper T.I. is getting back to his old busy self. Already on his music grind, he’s picked up another role, this time as a shot-caller for the Starz series, “Boss” (Fridays at 9 p.m. on Starz). He’ll play the role of Trey Rogers, a reformed gang member who has had his heart set on a career as a local politician. T.I. is also anticipating the premiere of his upcoming film (March), “Identity Theft,” in which he plays a role as a bounty hunter. Finally, the second season of “T.I. & Tiny: The Family Hustle” airs Sept. 3.